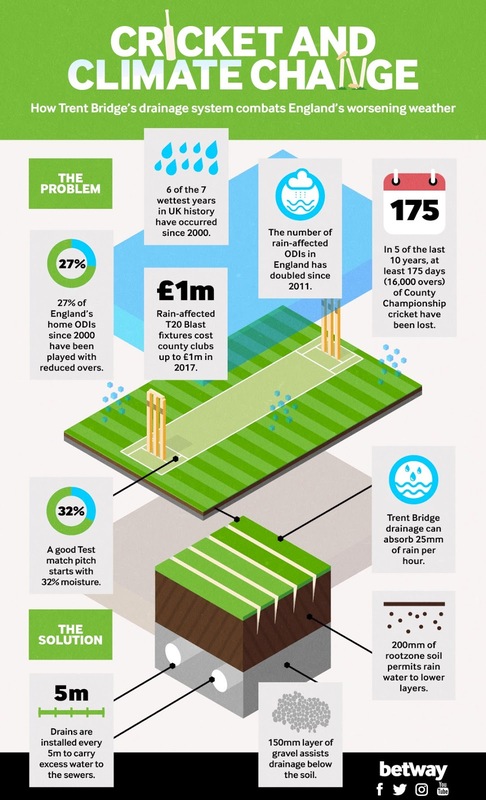 Home / Cricket / England / India / India vs England / Sponsored Post / Is it time for Cricket to take the battle to Climate Change? Is it time for Cricket to take the battle to Climate Change? As India prepares for their tour to England later this year in July, the development of a massive bi-lateral series puts to focus, once again, a dominant discourse of our times. This isn’t just a problem, rather, a malady of the 21st century. We know the scale of Climate Change and how it affects divergent ecosystems of our life. We know that Climate Change is continually impacting industries, manufacturing and even human health. But could it be that its corrosive effect is now being felt on the cricket turf as well? Ever a sport that’s been at the mercy of the weather, it’s not hard to gauge the impact that rain-curtailed situations have on the gentlemen’s sport. The very spectacle of seeing dubious calculations that rest ominously against a side hampered by a run-chase (usually) in the event of massive rains or inclement weather have dusted many a cricketing outfit to dust. And usually when it’s not rain, then thunderstorms and lightening reduce the glorious spectacle of the sport to a phenomenon where one can do nothing but wait patiently from the sidelines. Titanic clashes that are expected to pit a lightning-fast quickie against an explosive batsman, therefore, often become a spectacle watched on YouTube, possibly in the dugout. In case you are wondering about the legitimacy of such situations, here’s a fact. Back in 2012, 3 of England’s 13 ODI internationals were abandoned due to rain. In fact, let’s not delve into the past. 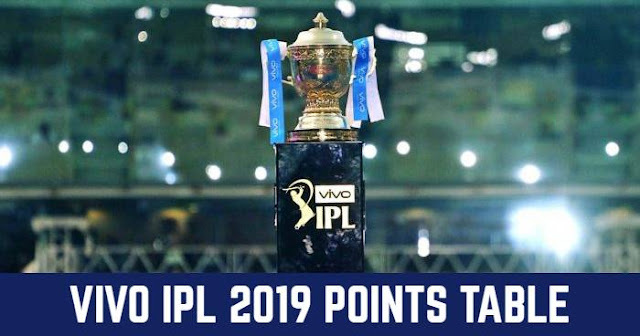 Take the ongoing IPL 2018 for that matter. There’s been no paucity of rain-curtailed outcomes whatsoever. We saw that early in the ineffectual outcomes between Rajasthan Royals and Delhi Daredevils early in the tournament. We saw that nearly damaging the KKR and CSK high-octane clash in the first week of May. The impact of the suddenness of rains has been such that English clubs have begun experimenting desperately with rubber mats, blankets and suction pumps. These whirlwind developments, have, in effect, prompted England’s leading climate change body- Climate Coalition- coming up with a report of the visible changes on the sporting turf because of climate change interruption. It’s reported that of all sports that are slated to get a massive strike by these developing tumultuous events, Cricket is slated to receive the hardest blow. Leading English County Glamorgan’s head of operations, Dan Cherry has said, “Climate Change could change the sport fundamentally”. But while the irrational class that follows the sport and thinks too less of climate change may not believe in the extent of damage, a simple statistic emanating from England again arrests everyone’s attention. 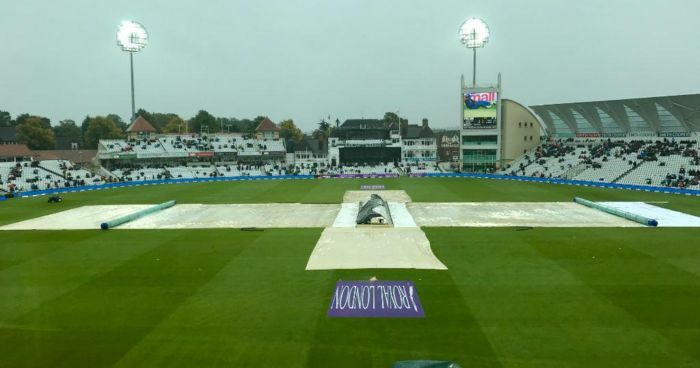 According to Betway, since 2000, 27 percent of England’s games played at home have been affected by rain and therefore, resulted in a rain-affected outcome. Of late, climatologists have shared in earnest that the rain is getting tropical and it is getting heavier. As result of this threatening scenario, world-class cricket grounds like the legendary Lord’s and Trent Bridge are depending on state-of-the-art-technology to factor in the realistic threat of rains, investing themselves in finding ways to battle the preeminent threat. But perhaps what world’s leading cricketing bodies and minds gifted with profound reasoning need to understand is if measures like 100-ball cricket, perhaps a looming reality in the imminent future- can truly counter the climate change crisis? And if it can- as administrators suggest the shorter duration of contests stand a lesser change of being thwarted by rains- then can this be a tenable solution?